No one wants to spend more time than they need to on household chores and cleaning. These tips will help to make your hard work last for longer. A dry shower will help to prevent mildew from building up, so make sure that everyone who takes a shower uses a squeegee to wipe down the bathtub, glass shower door and the wall. For just a couple of minutes, you can spend much less time cleaning mildew in the longer term. Another easy way to stop moisture in its tracks is to turn on an extractor fan or open the window as you shower. If you have a fabric shower curtain, stretch it out after showering. Spray a specialist water repellent onto your bathroom surfaces to repel soap scum, water build-up and minerals. This results in less scrubbing. Liquid soap in a pump helps your counters and sink to stay cleaner. If you have solid soap in a dish, it will inevitably get grimy. If you organise your beauty products, hair styling items and makeup, you can keep everything tidied away but still within easy reach. 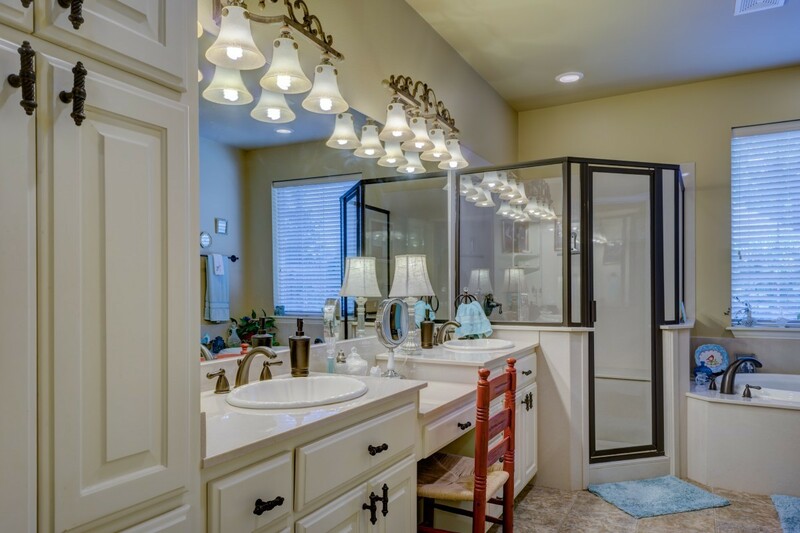 Get rid of finished products and minimise your bathroom products so you can have a counter free of any clutter. This will instantly make your bathroom feel cleaner and tidier. Towel bars are a great way to store your towels in a tidy fashion and to help dry them quicker. If you don’t have the wall space that you need for a towel rail, add some hooks or a towel bar over the bathroom door. Find out more about washroom services Gloucestershire at Simple Hygiene Solutions. You’ll find that some cleaners are designed for long-lasting results, so clean them out. 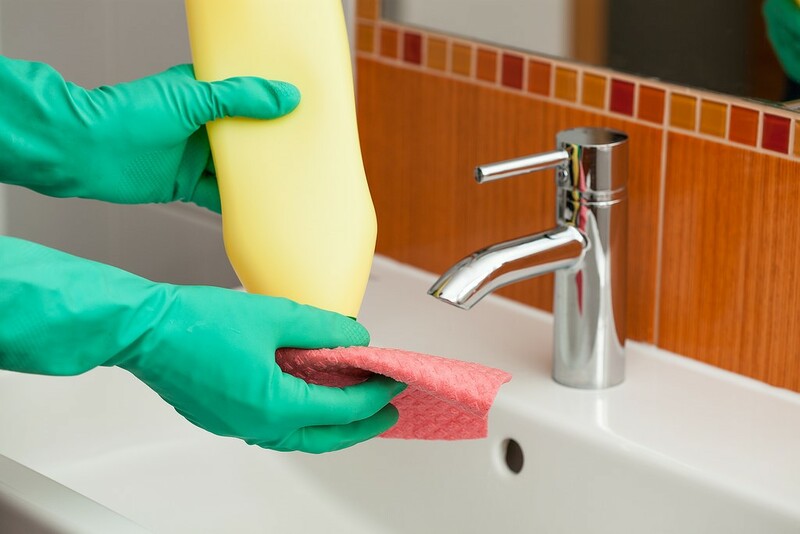 You can also store cleaning wipes under the sink for instant clean-ups or any watermarks, general messes and toothpaste spatter. E cloths are fantastic for cleaning glass surfaces without even needing to spray a product on them first. If you use dryer sheets in your laundry, you can recycle the used ones and keep them for dusting up dust bunnies and hairs from surfaces to keep things spick and span between cleans.